you have held a Class C driver’s licence for at least 12 months. 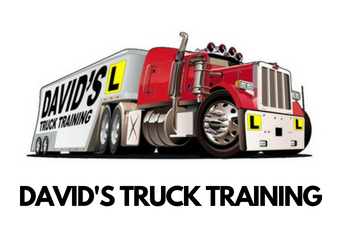 pass a class LR driving test or complete a Competency Based Assessment Test. Please note we only provide tuition for this licence. The student is required to supply the vehicle. This is a NSW RMS approved Licence course. Drivers will be trained and assessed against the RMS competency standards by our RMS accredited assessors. After the required standard of competency has been achieved the RMS will issue the appropriate licence. We specialise in ONE DAY courses, lasting around 8hrs. However we can revert to an hourly rate if more, or less time is required to complete all of the RMS licence requirements. Drop us a line and we'll get back to you asap! Let us know how you would prefer us to get back to you in the comments section below.